SHALL WE DANCE?? You have alway's wanted to take ballroom lessons, but where do you start? Maybe you have a special event coming up, like a wedding, where dancing is a must. Maybe you would like to learn just for the fun of it? 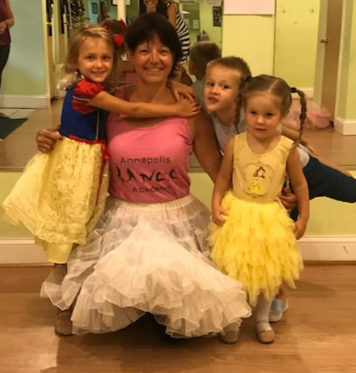 No matter the reason, Jennifer Gooding of the Annapolis Dance Academy can help you to not only look but feel like you belong on the dance floor. 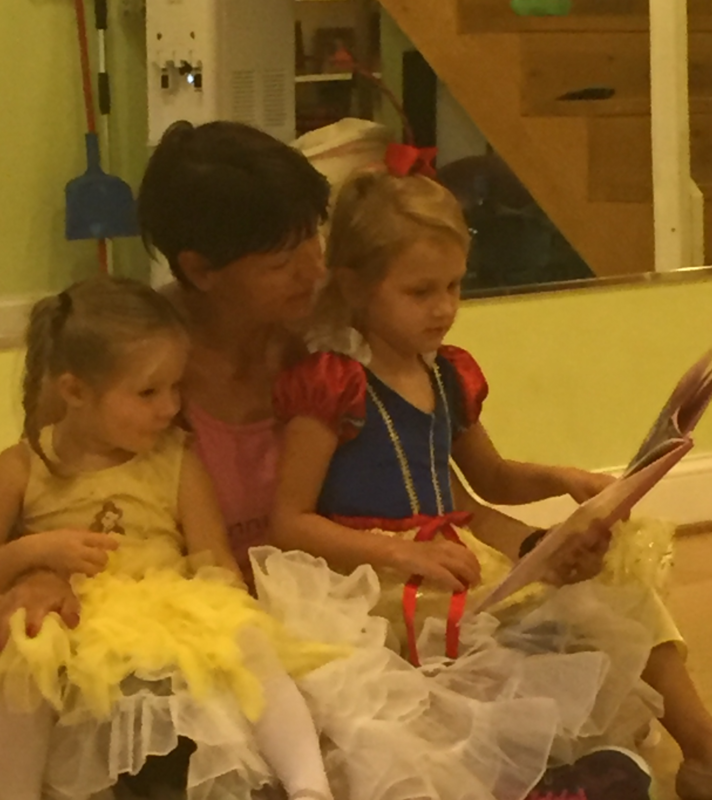 Jennifer teaches a variety of Ballroom classes for kids thru adults, Classical Ballet, Tap & many styles of Jazz for children ages 2 1/2 through adult. Specialty classes include Ballroom for kids, Boys only Hip Hop & Tap, Ballet Only, Dancing for Birth, ZUMBA and Zumbatomic. For a full listing of upcoming classes, please visit the website www.annapolisdanceacademy.com. In addition to her home studio, Jennifer also teaches dance at Big Vanilla in Pasadena. Group class sizes are small to give students individual attention, so please register early as they fill quickly. Ballroom lessons are available in workshops, groups and privates to accomodate all schedules. Classes offered year round to give you personalized instruction best suited to fit your needs when you need it. For students who wish to test and compete, I participate in certification and competition once a year. Jennifer is a certified ballroom instructor through the NADTA & NDCA. 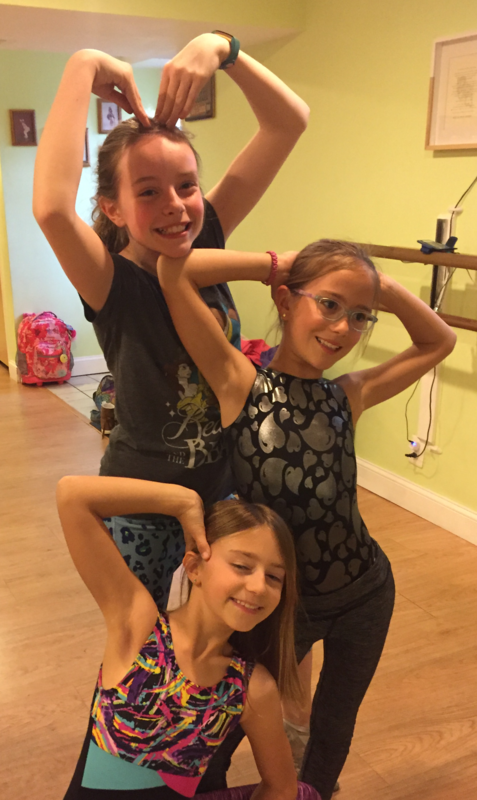 The Annapolis Dance Academy is located at 67 Chautaugua Road, in Arnold, MD 21012. Group & Private lessons are scheduled by appointment by phone. Wedding Couples: My specialty is Wedding preparation. 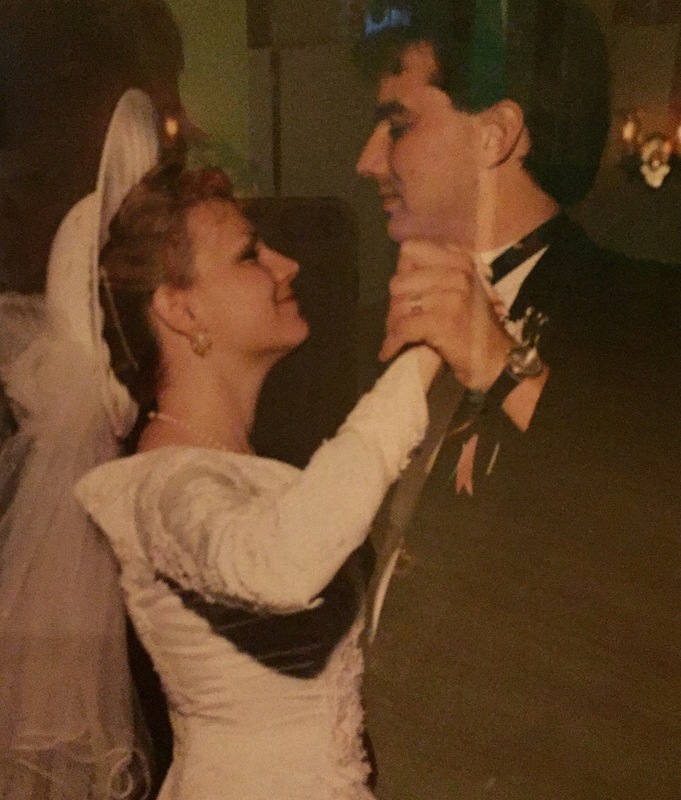 Let me help you make your special day even more special. Confidence for the groom, Grace and beauty for the bride, a winning combination. Wedding party lessons or father/daughter classes also available. Need a special gift? Gift Certificates are available year round for all classes.